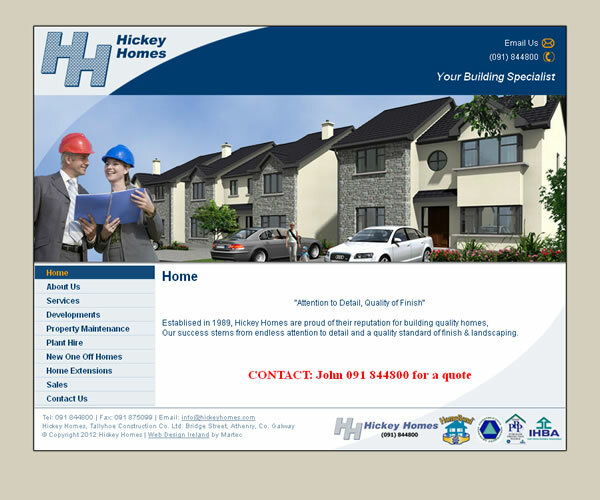 Website Design and Logo Design for Property Sector in Ireland. 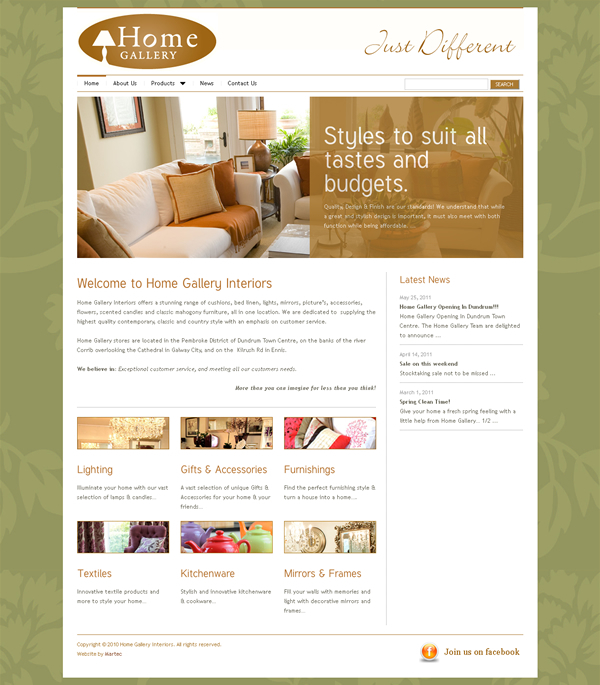 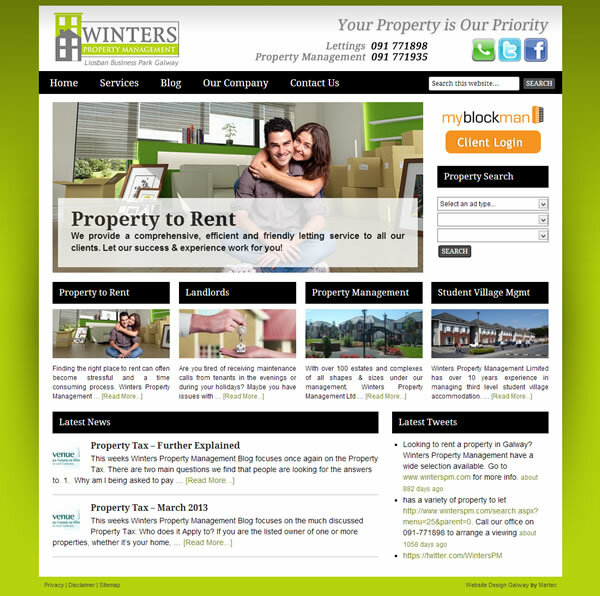 Need a Website or Branding for your Property Business? 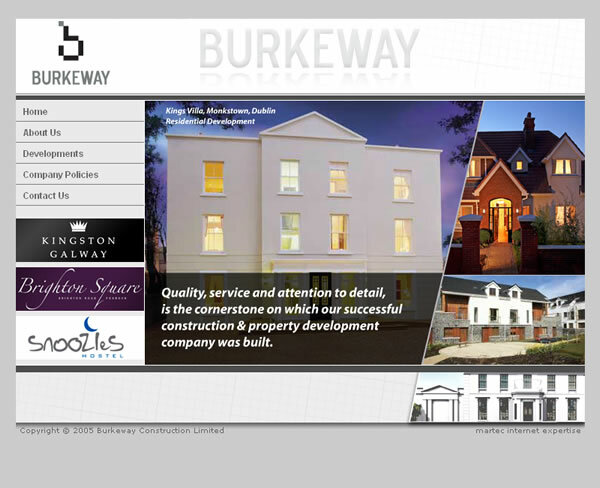 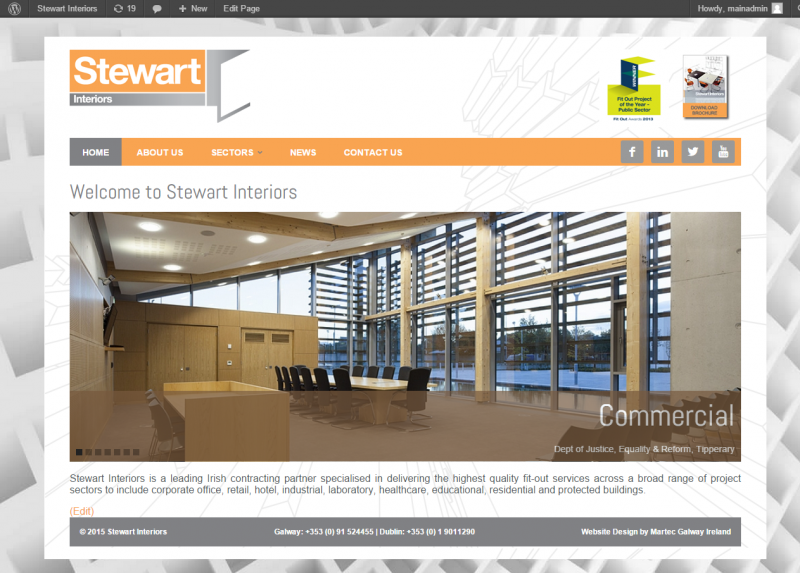 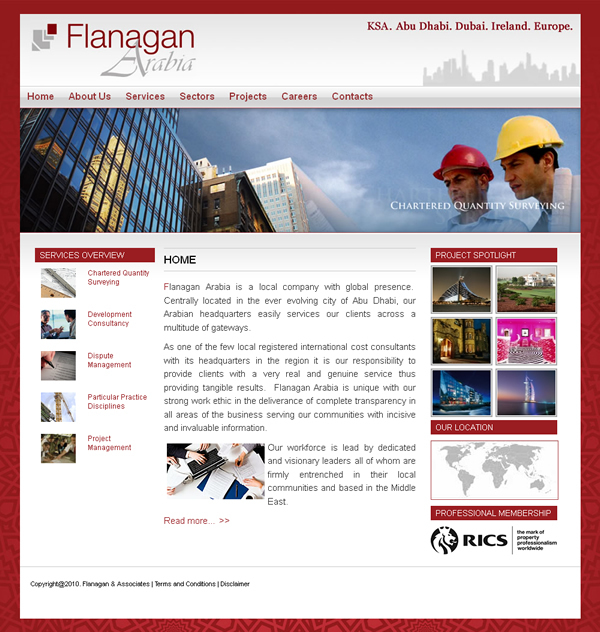 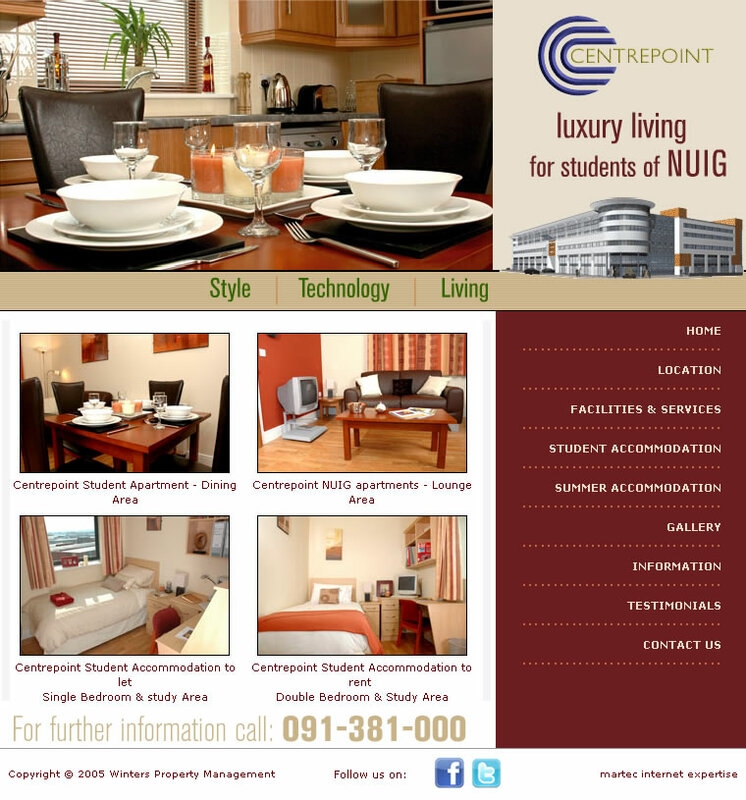 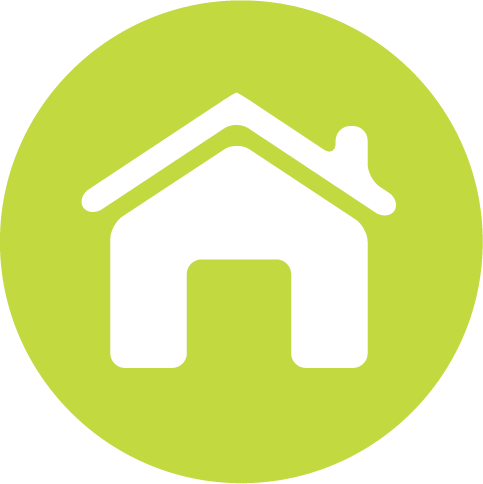 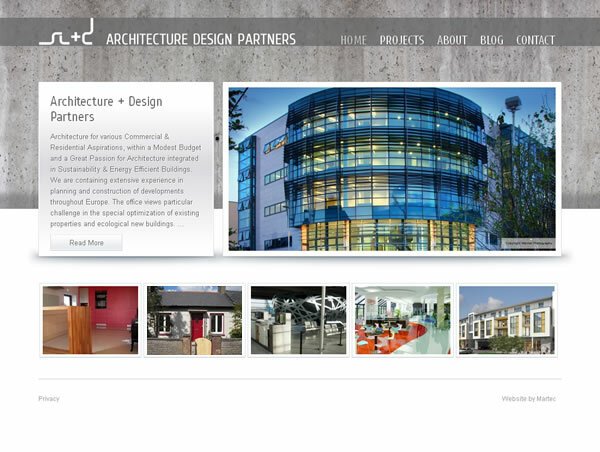 We Specialise in Website Design and Logo Design for Property Sector in Ireland. 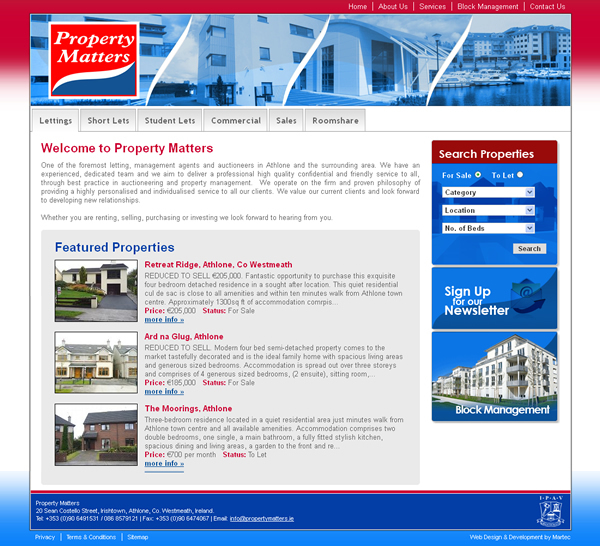 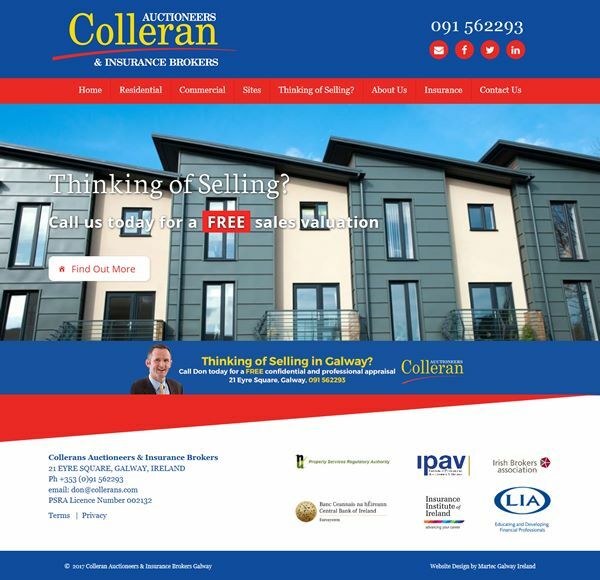 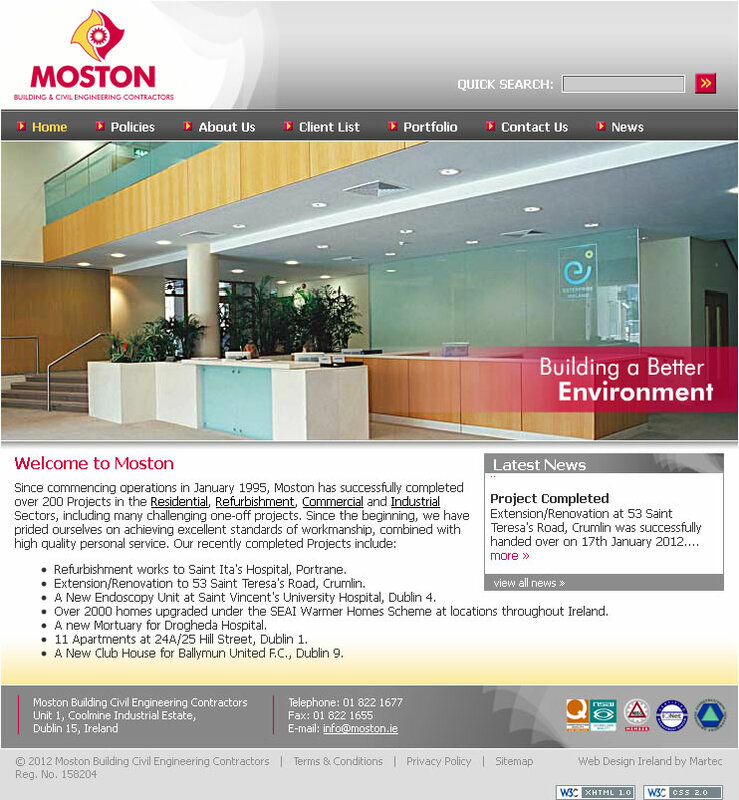 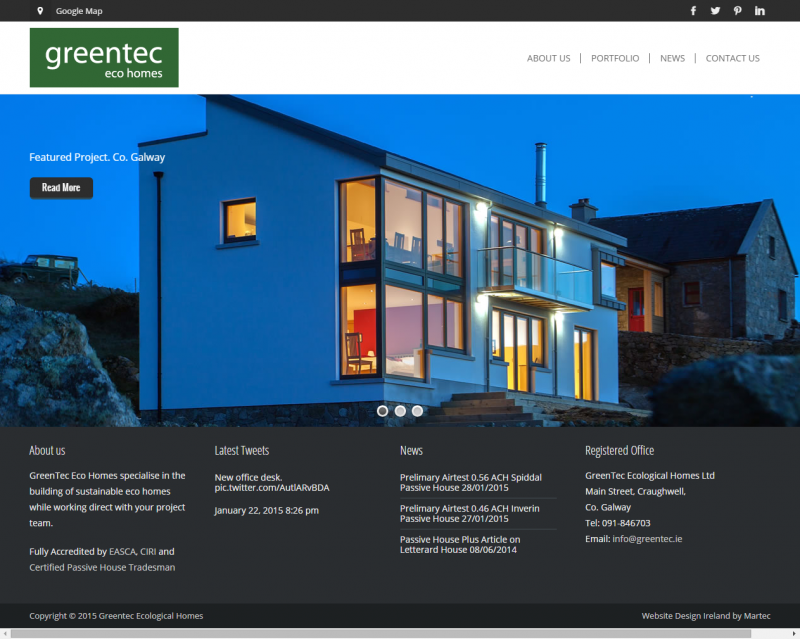 We offer Website Design, Logo Design & Marketing for the Property Sector in Ireland. 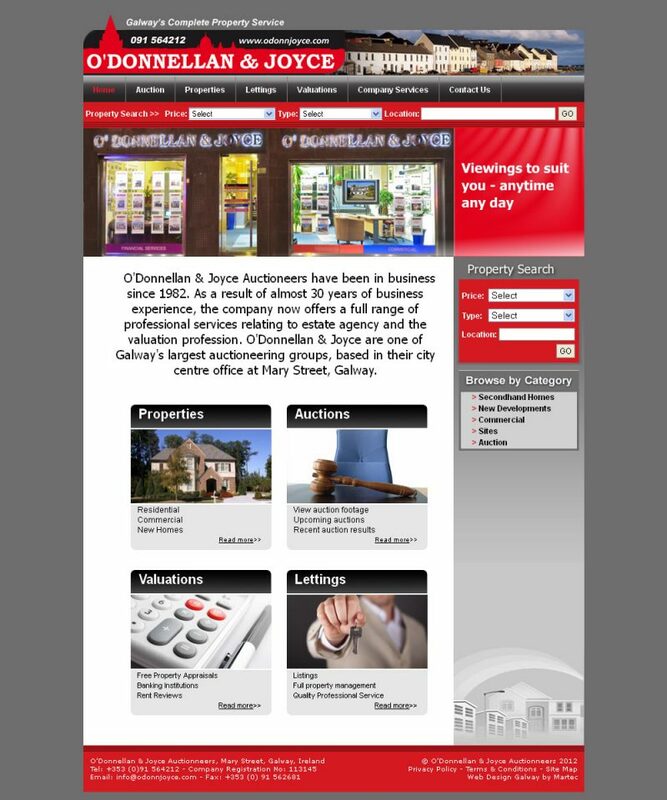 Property Management, Auctioneers, Real Estate, Construction Companies in Ireland. 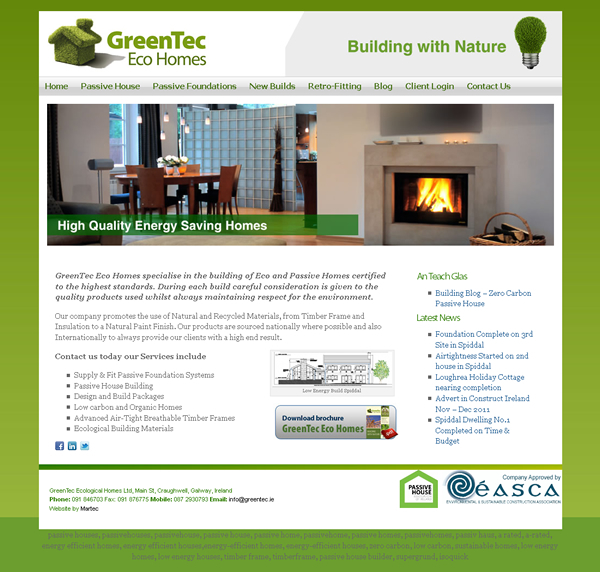 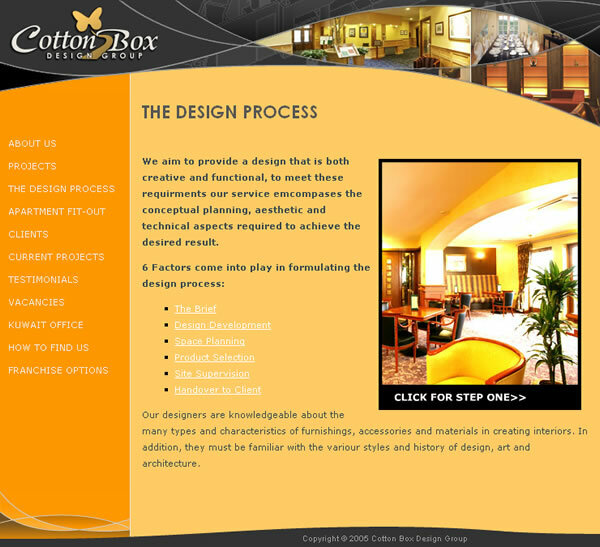 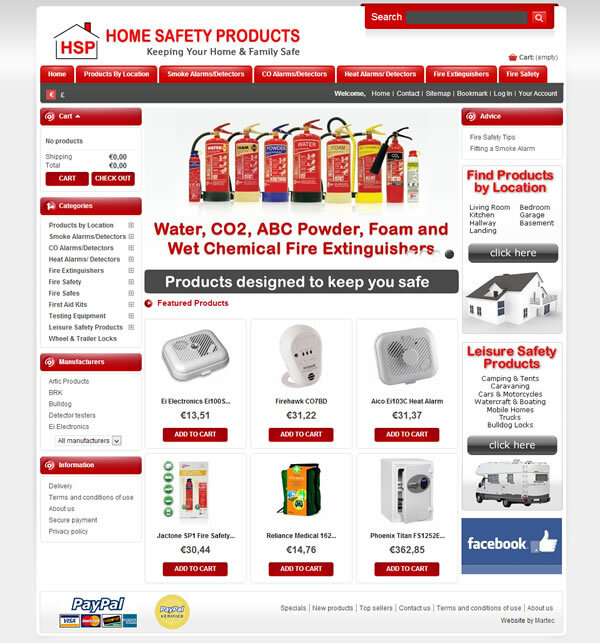 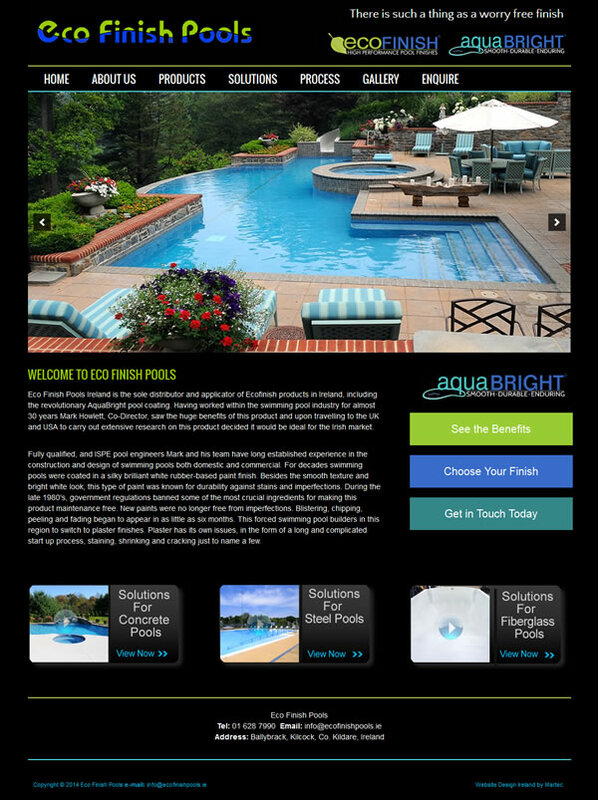 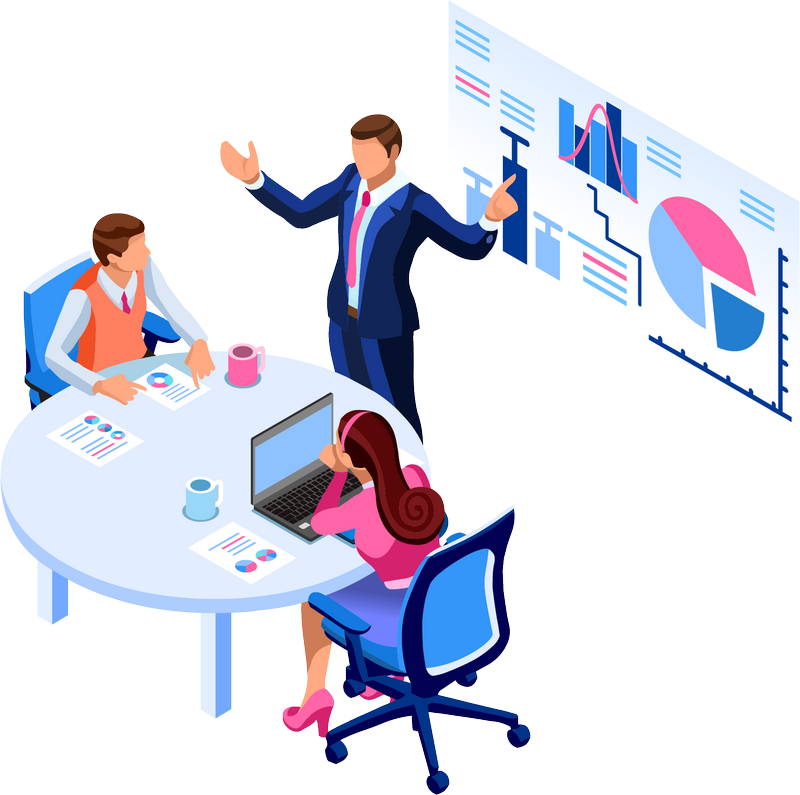 Custom Website Designs Built to Order with Full Training and on-going Support. 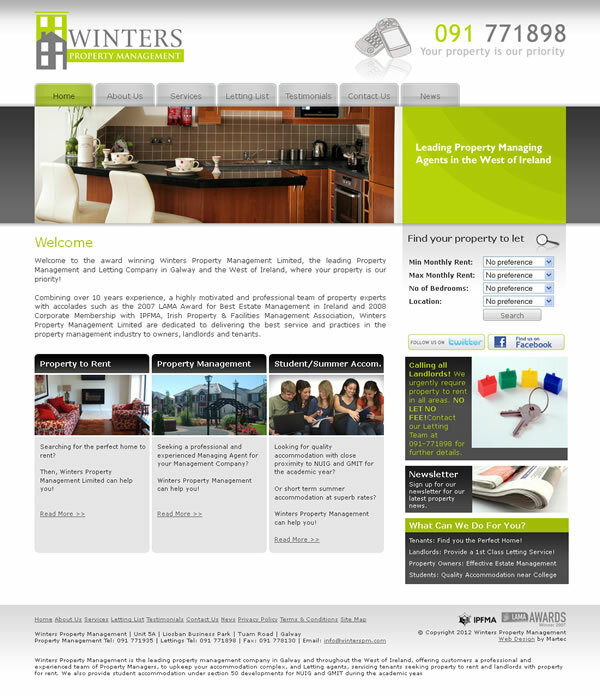 with Easy to Use Website Content Management Systems for Full Client Access and Management.